YES! 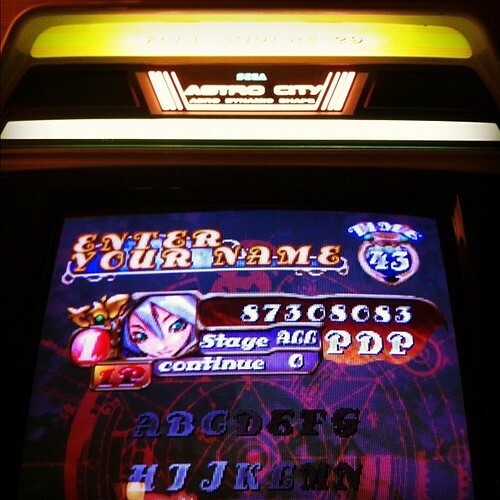 I was able to pull off a 1CC of Mushihimesama Maniac mode! This run started off really poorly with a silly death on stage 1, but I kept going and surprisingly pulled off the 1CC! I got to the last boss with ZERO lives left and only 1 bomb so I didn’t have a lot of hope, but I very strategically dropped that bomb and was able to take the last boss DOWN.